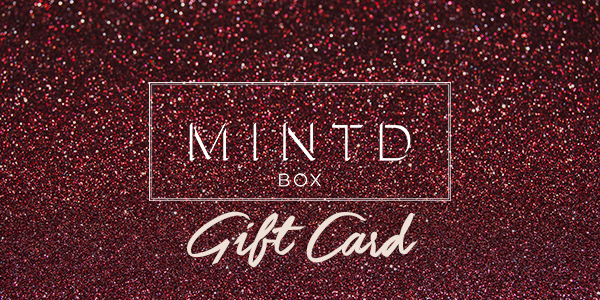 Treat yourself or a loved one to the perfect gift via a monthly subscription which beautifully packed box with packed 4-5 full sized premium, luxury & finest beauty products or a luxurious gift from ‘The Gift Store’. The E-Gift card is instantly delivered to you via email so they can spend their gift card as soon as they like. *Please note that all E-Gift Cards are valid for 12 months from the date of purchase.